The Design Innovation Subject Area is a multi-disciplinary research culture, providing knowledge exchange, knowledge transfer and the development of marketable products and services. 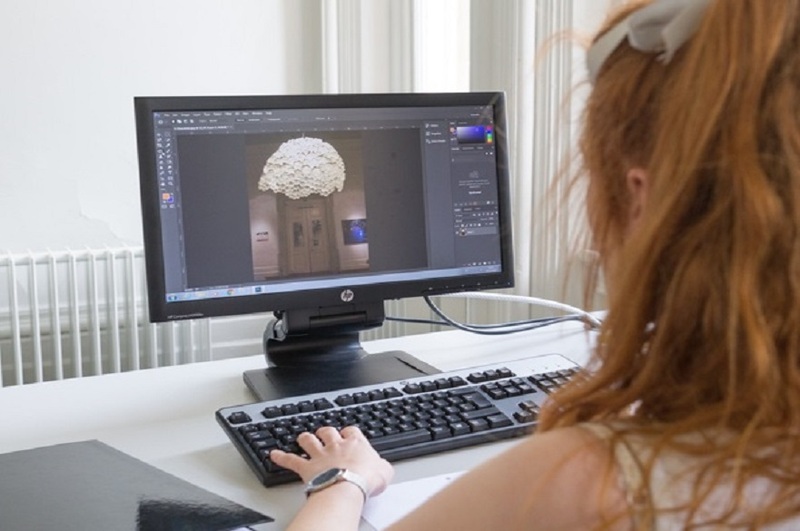 The Design Innovation Subject Area is cut across the University through various schools and themes, as their environment is positioned within a number of disciplines; art, design, engineering, electronics, IT, medical and product. Teams cooperate with colleagues from these disciplines moving research through early stages of development to the finished product providing knowledge exchange, knowledge transfer and the development of marketable products and services adding value into the creative economy and the midlands engine. The Centre for Industrial Energy, Materials and Products has been designed to have a major impact in terms of promoting changes in policy and practice that will help to reduce the nation's consumption of energy. Nottingham Trent University's research will cover a range of themes, including attitudes towards product lifetimes, the extent to which the price is a reliable indicator of quality, why and how products depreciate in value, and how to encourage repair rather than replacement. The Advanced Textiles research group works closely with art and fashion colleagues, and has moved and grown within the School since its creation. Some areas of our research activity include; the development of smart yarns by embedding semiconductor dice in yarns, advanced knitted and woven structures, knitted, heated textiles, flexible fabric antennae for communication systems, and electronically-active textiles for medical and automotive applications. The Medical Design Research Group is an interdisciplinary group, which brings together a wide range of academics, clinicians, surgeons, healthcare companies and other medical professionals whose interests focus on medical product design across a wide range of research specialisms. These include wearable technologies, additive and subtractive manufacturing for medical applications, biomimetics, surgical robotics, augmented/virtual/immersive technologies and environments, and investigative research related to the utilisation of ‘smart materials’ for medical applications. Sustainable Consumption is a multidisciplinary research group that focuses on people's influence on sustainability as users of products and services, ranging from consumer durables and clothing to buildings. Members apply theoretical and practical knowledge from design and related disciplines to environmental and social sustainability, often integrating expertise in design with research frameworks drawn from the social sciences. The group is based in the School of Architecture, Design and the Built Environment but works closely with sustainability experts across the University.